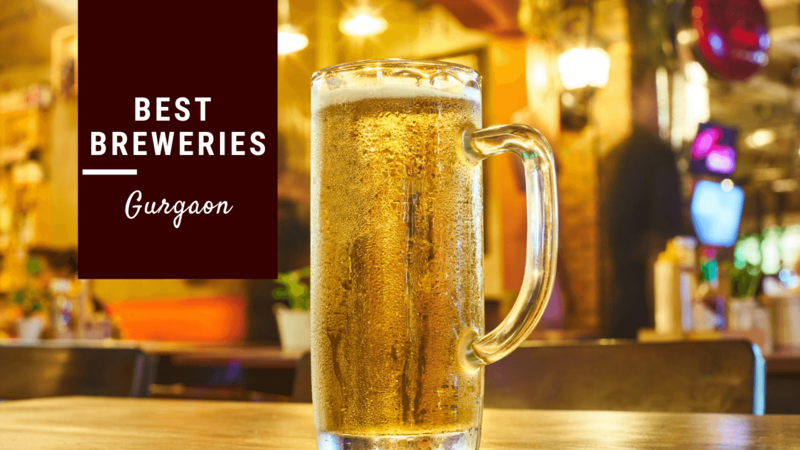 If you are looking for something other than a normal lunch or dinner date then go for these buffet places in Gurgaon which are fancy, original, low-budget or with a view. 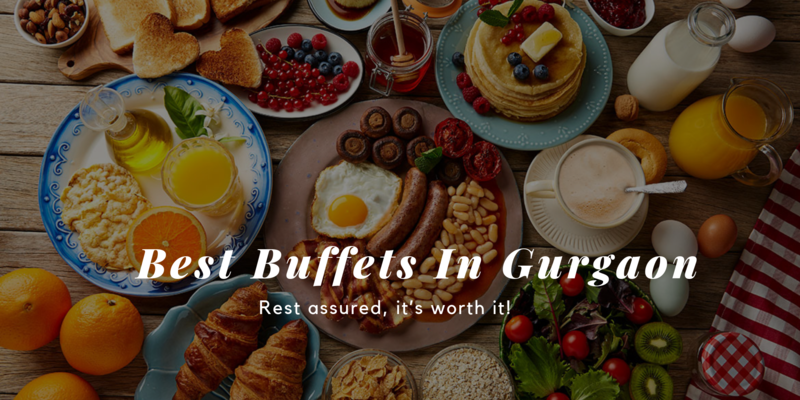 We’ve got it all here in our guide to the best buffets in Gurgaon to satisfy those weekend cravings! 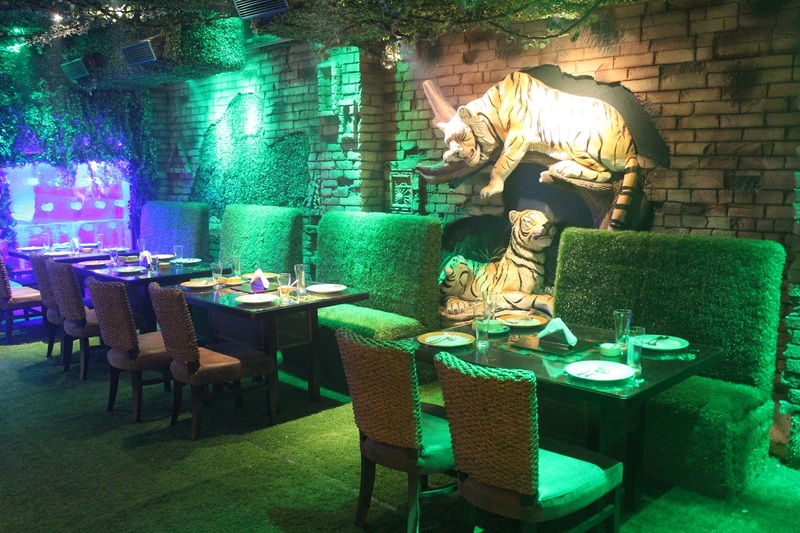 Gravel at your toes, a magnificent set of lights between quirky themes tables make this place the most frolic hotspot and a perfect place for buffet in Gurgaon. 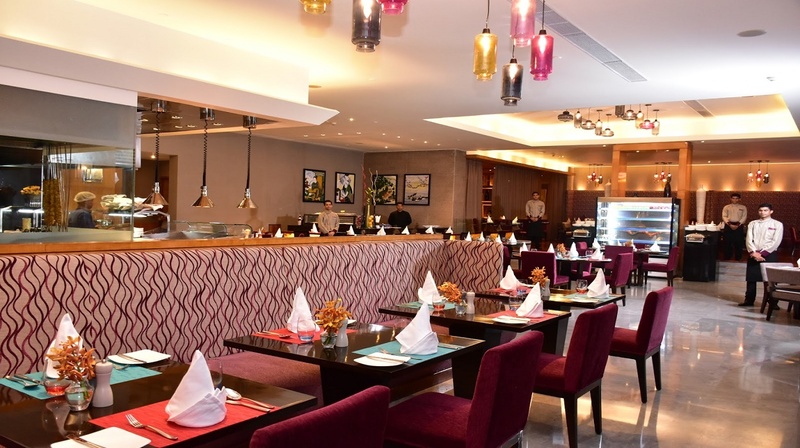 A colourful and happy space, with adequate room for a big lunch group, makes Fresc Co a favorite on our listing of the best buffets in Gurgaon. 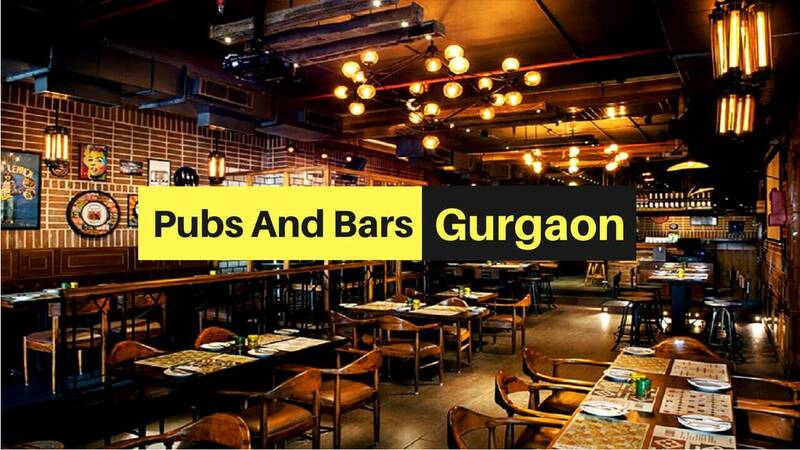 This outlet perfectly secures a class of one of those places that serve the best buffets in Gurgaon. With the plane white decor and the perfectly lit torched area, you’d assume you’re in Greece. The bar nibbles right here are enough to preserve you going whilst you fight the chill in the air with their classic series of alcohol. 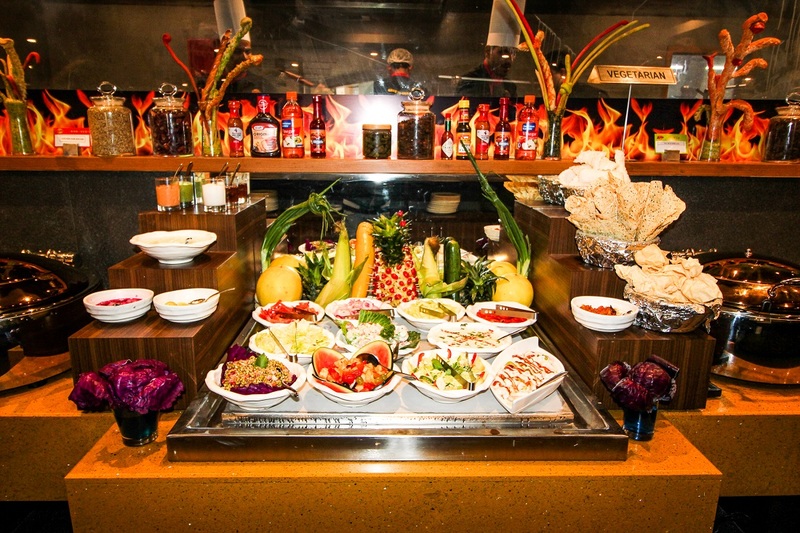 It serves the best breakfast buffet where you'll see and taste beautifully garnished buffet spreads. First thing first, no this is not Barbecue Nation. The Barbeque Company is an amazing place with wonderful taste and a feast fit for a king's table! 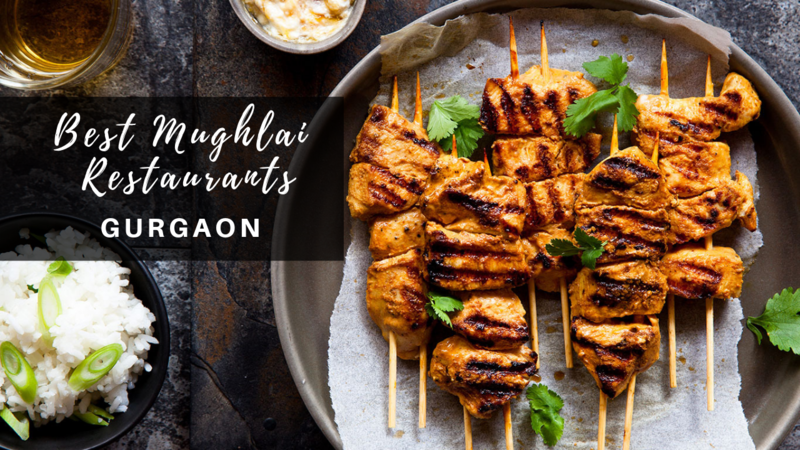 With scrumptious North Indian, Chinese and BBQ delicacies that are nailed to its perfection The Barbeque Company can meet all your cravings for the barbeque food. 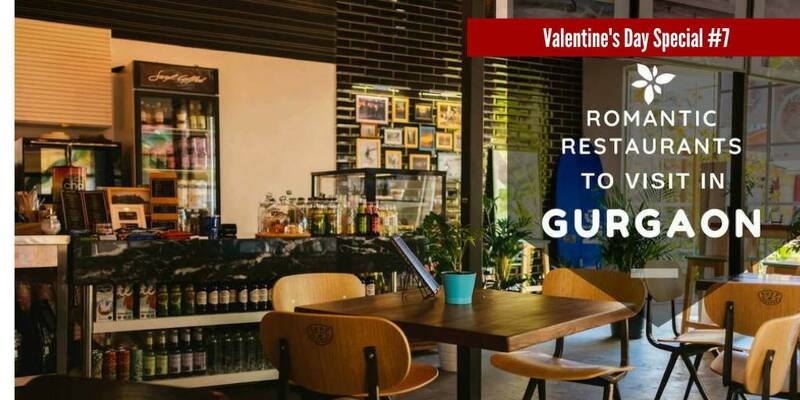 This buffet restaurant in Gurgaon has an elegant decor and comfortable seating so that you can spend hours sitting and eating and slowly savour each and every selection of your meal. 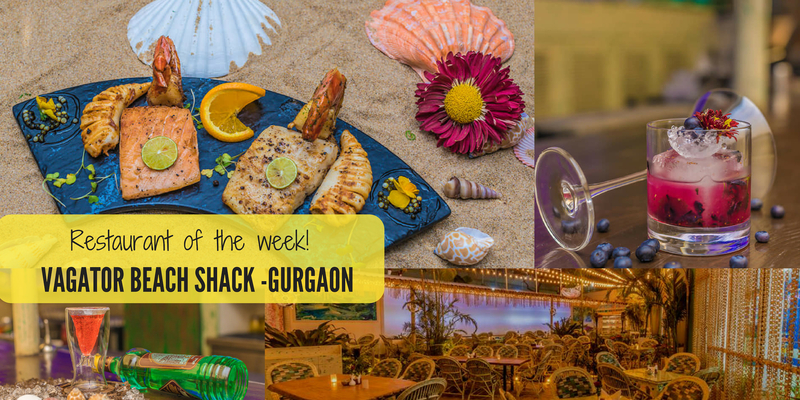 A highly-rated place in Gurgaon, to satisfy all of your hunger pangs with the tastiest barbeque food and the best buffet is Punjab grill. Try out an assortment of grilled delights with rich flavors of Punjab at this North-Indian diner. Dishes served using 4 distinct cooking styles - tandoor, tawa, sigri, and kadhai make sure that your food is cooked to perfection. 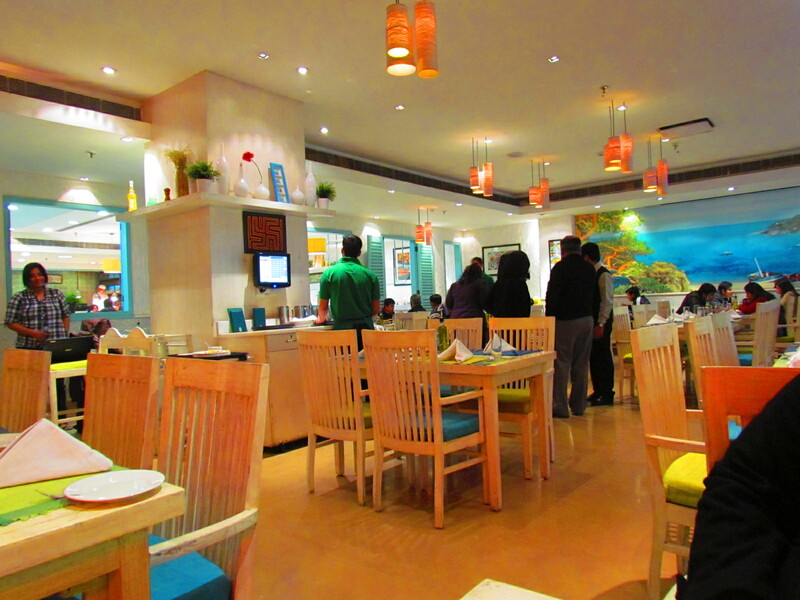 Come for the Sunday buffet, which is usually very busy with well-dressed North Indian cuisines. The check-in makes you feel like you are in a rice boat from Kerala in the midst of a busy Gurgaon. 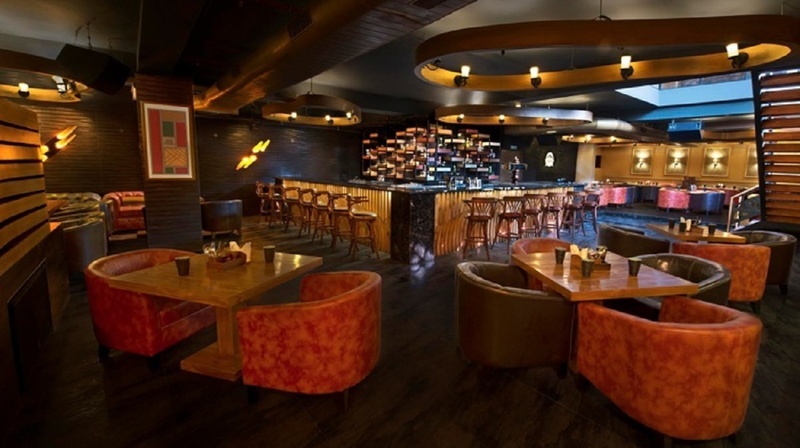 Classic taste, authentic menu mentions, and unaltered quality are the cornerstones of Zambar. End your meal with a coconut jaggery pudding and Kerala filter coffee for a complete meal and their buffet menu is large. Out of all their epic buttermilk, in both its variants, soothes the throat and best complements the food. Enjoy the South Indian delicacies made with careful preparations to savor your taste buds. 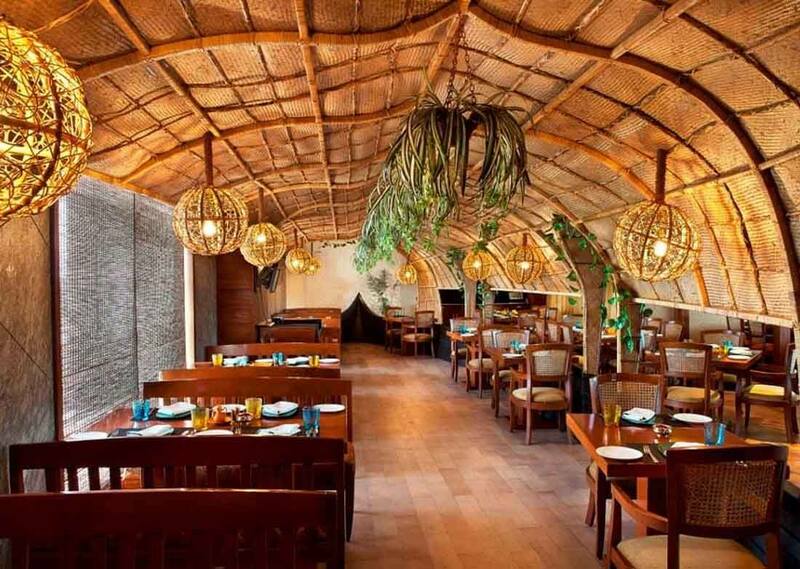 A renowned name in the barbeque restaurant which is also one of the best buffet places in Gurgaon is Absolute Barbeques. This is surely your ultimate destination to fulfill all of your sizzling barbeque needs! Kebabs served in traditional Lucknowi style are just mouth watering. 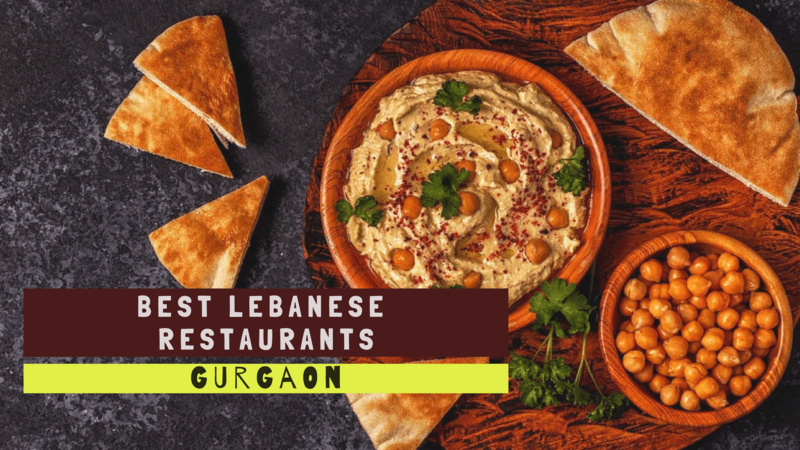 This fancy buffet in Gurgaon uses some serious condiments and spices which add to the richness and taste of the traditional flavors in their dishes. 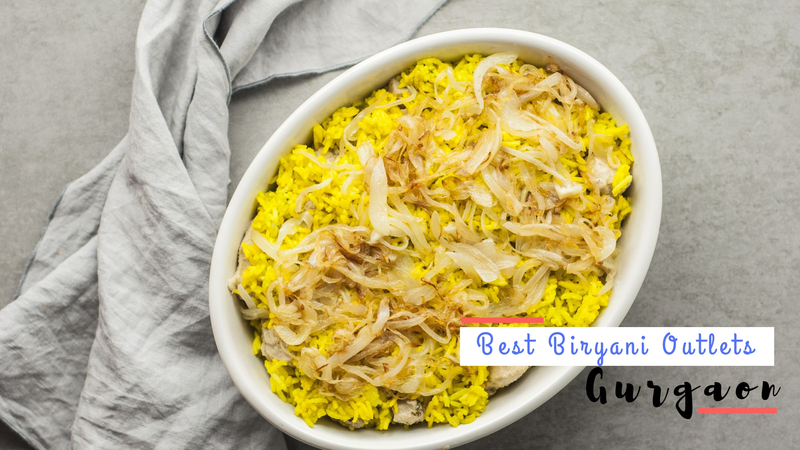 So, head here if you want some serious North Indian and Mughlai preparations which will please even your soul! 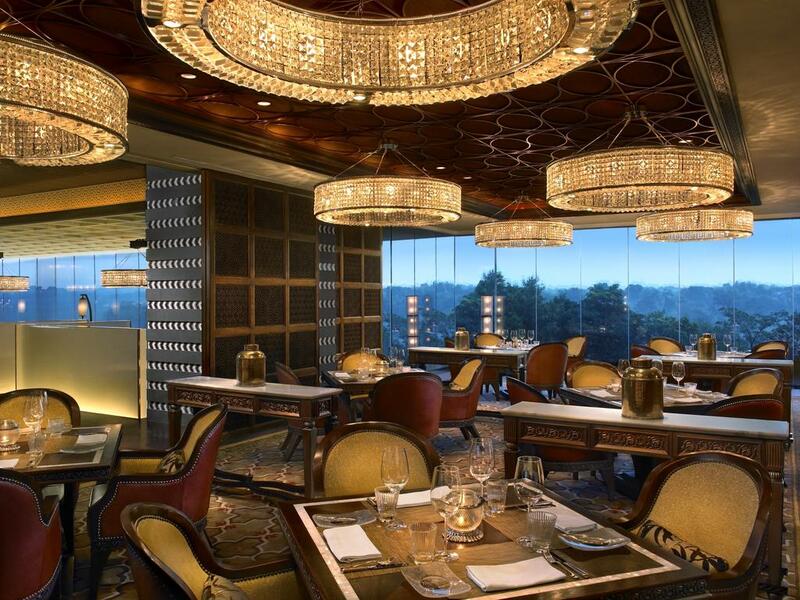 A place with absolutely beautiful interiors and a great seating arrangement, Spectra in The Leela Ambiance are a famous and an awesome choice for a great meal. The service here is great and Spectra has a bar as well where alcohol is served. You can get your choice of customization with the meal in your own suited manner. 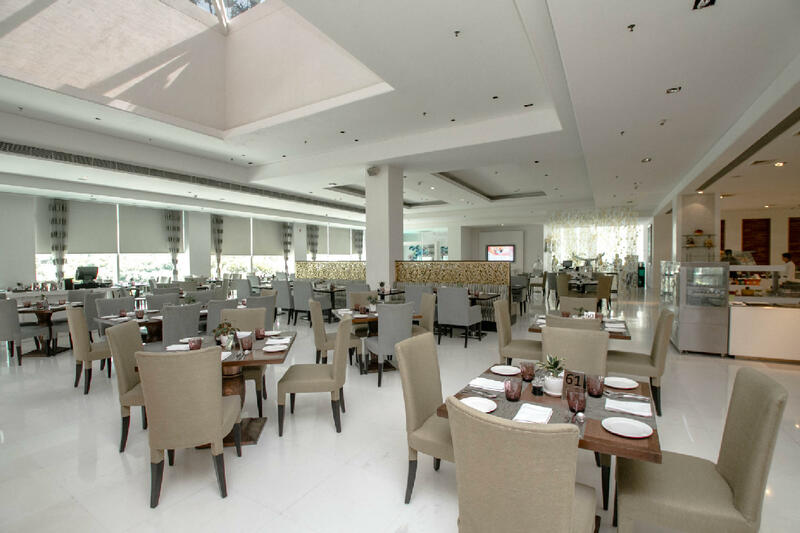 Spectra is a perfect place to enjoy a fine dining experience and with friends or family which is no doubt one of the best buffet places in Gurgaon. Indian Grill room is one of the reputed and authentic buffet places in Gurgaon, their Paneer lababdar is to die for. Embellishing itself with elegant decor, it offers a vibrant environment accompanied by live music, outdoor seating arrangement, and the list goes on. Your taste buds will definitely thank us for this lip-smacking food. The taste of their food is worth every penny! 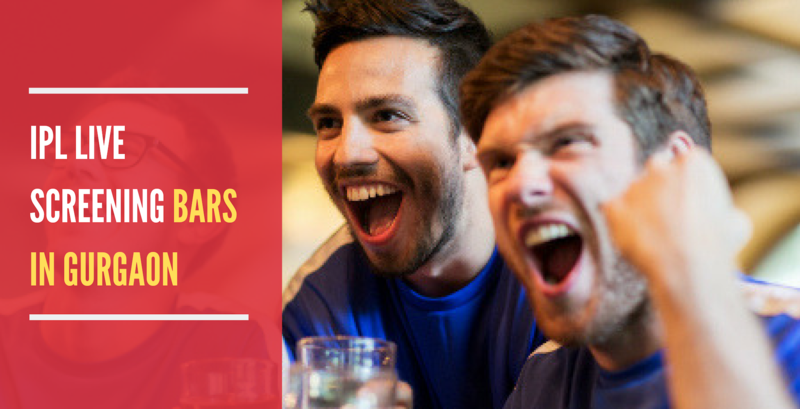 Let your eyes grow wide and our bellies even wider at this amazing buffet in Gurgaon. 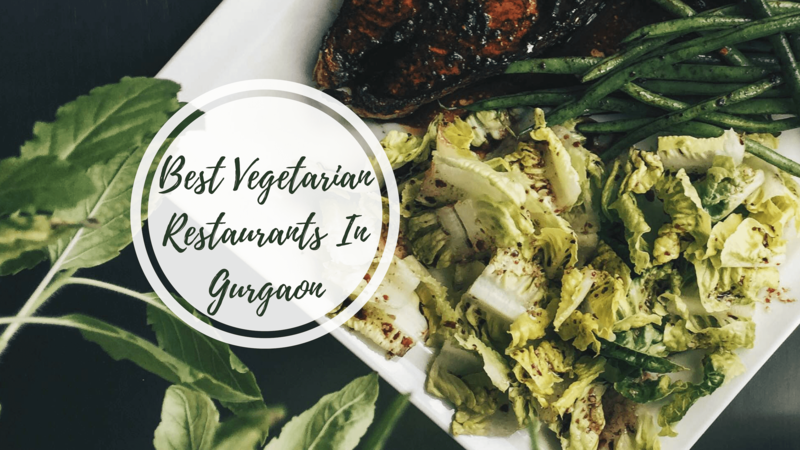 One of the best buffets in Gurgaon which definitely serves amazing food with alluring and luxurious ambiance is the Seasonal Taste which is located in one of the best hotels of Gurgaon- The Westin. 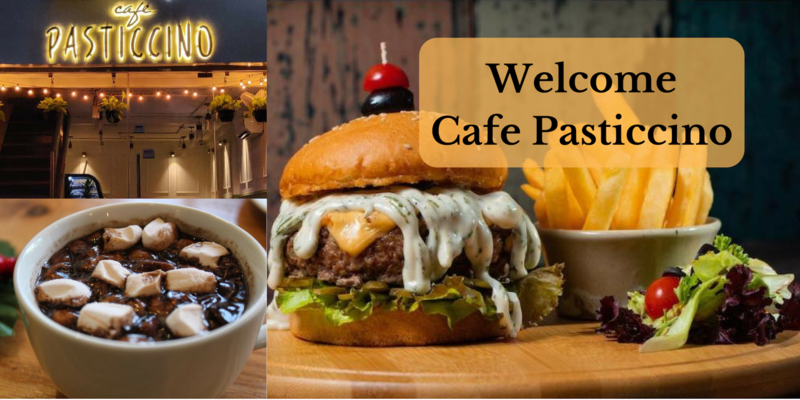 We believe that you cannot find anything better than the combination of delicious food and a well-lit ambience at the same time and that too at any hour of the day or night. 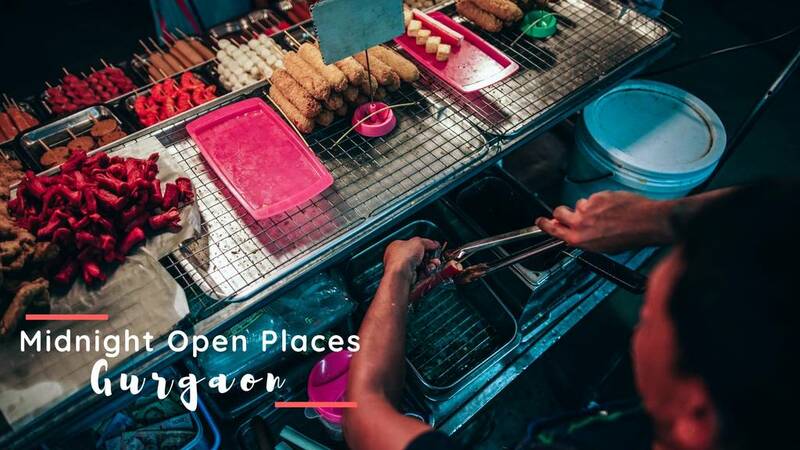 This place is a paradise for every foodie - thanks to their heavenly dishes. Go for their buffet that includes champagne and other premium drinks to have an amazing time gorging on unlimited food and drinks. Jungle Jamboree, as the name says is efficiently utilized to replicate the theme, ambiance, and concept of a jungle. Also having an aqua cave, the forest inspired interiors and an exquisite outdoor space makes it look like heaven on earth with animal water sounds playing in the background. The greenery and lighting add to this place and caters to every age group. 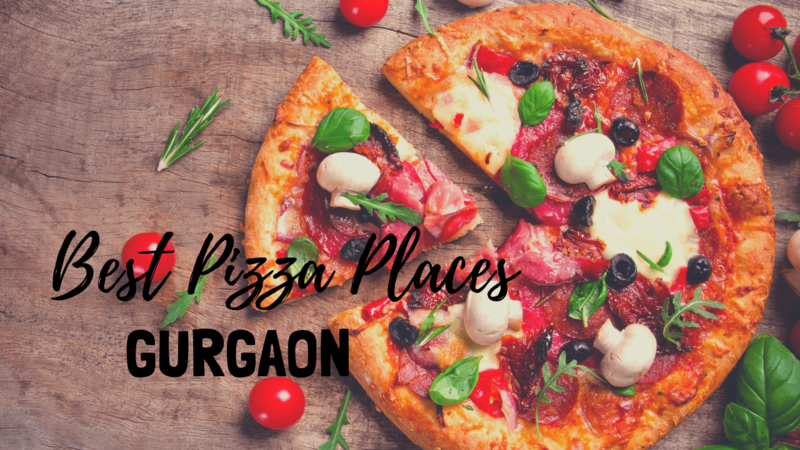 Known for its delicious and huge spread of buffets, this outlet is a delight for all and serves the best buffets in Gurgaon. Q. 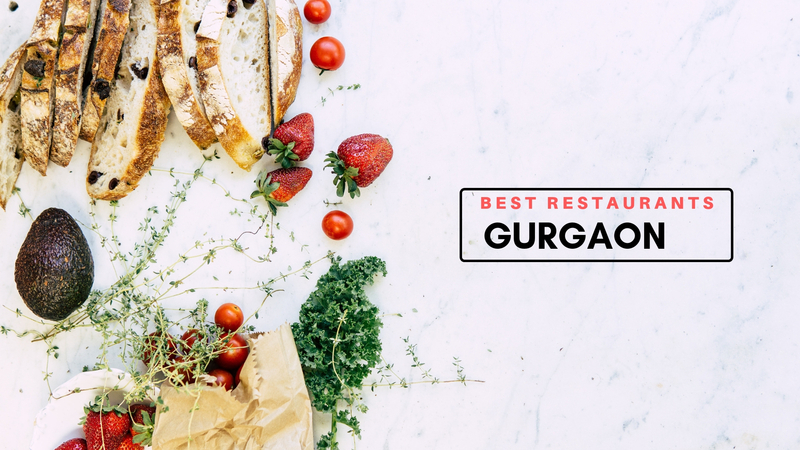 Which are the best restaurant in Gurgaon? 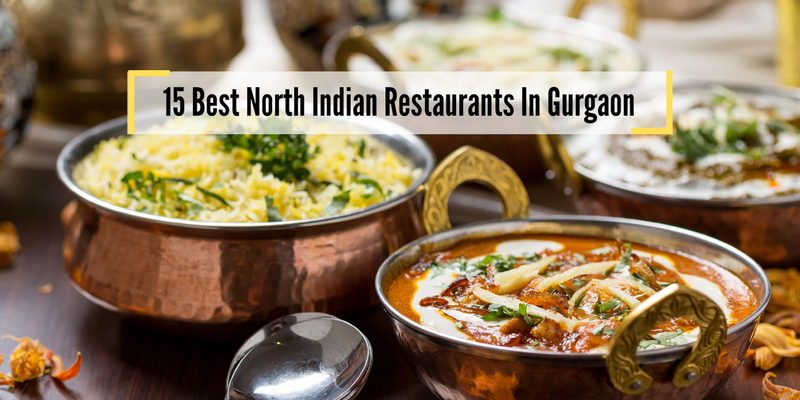 A. Gurgaon has ample of good restaurants and it is pretty impossible to decide which one is the best. 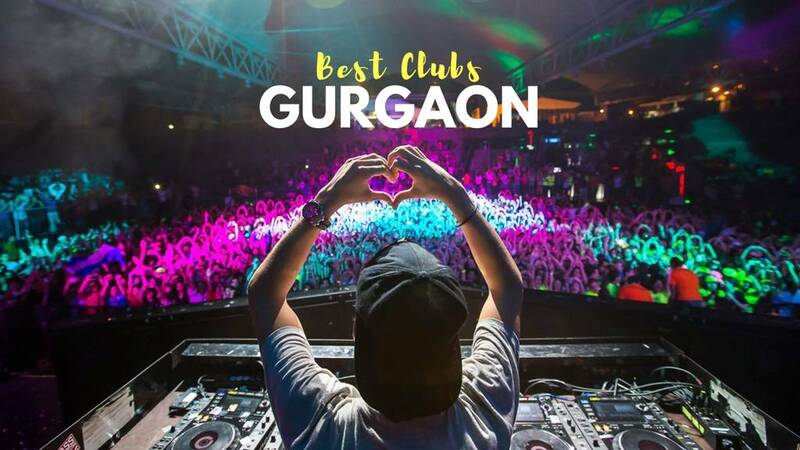 However, one must visit these best restaurants in Gurgaon: Vibe - The Sky Bar, Molecule Air Bar, Café Wanderlust, and Prankster. Q. 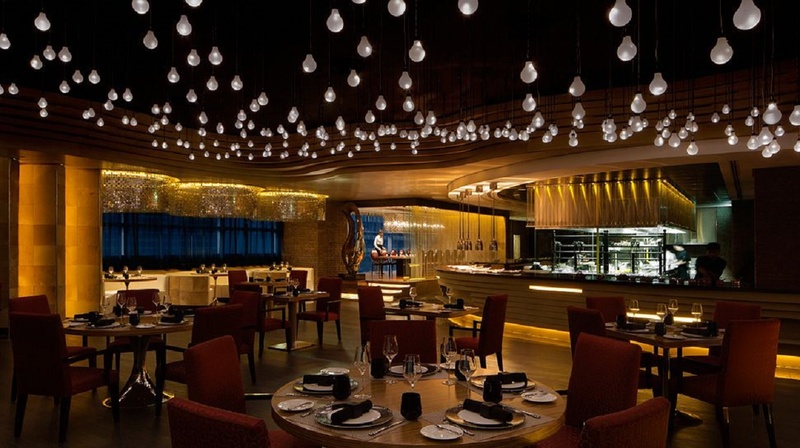 What restaurants in Gurgaon have the best ambiance? A. 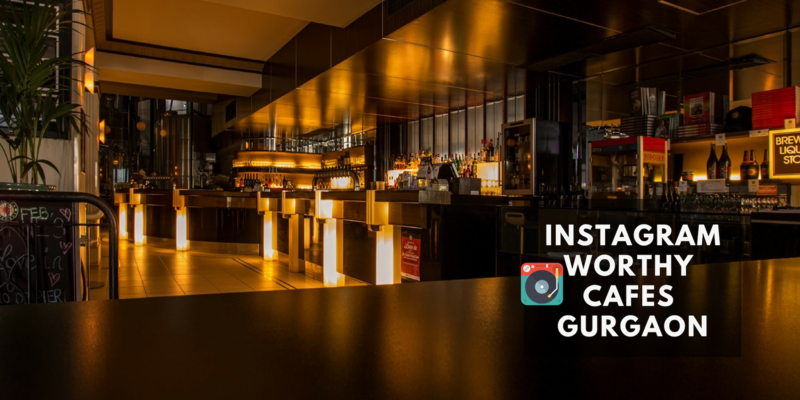 These are few of the best restaurants with great ambiance: Whisky Samba, Hard Rock Café, 7 Degrees Brauhaus, Imperfecto, Roots Café. Q. 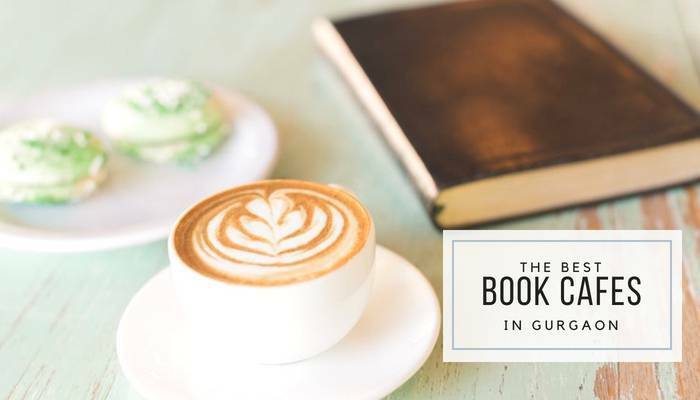 Which are the best book cafe in Gurgaon?